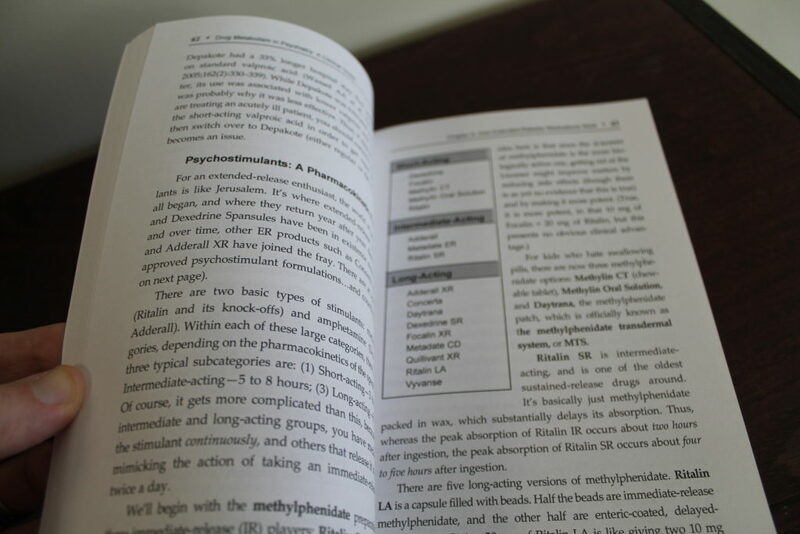 Drug Metabolism in Psychiatry: A Clinical Guide bridges the gap between the complexities of drug pharmacokinetics and everyday clinical practice. 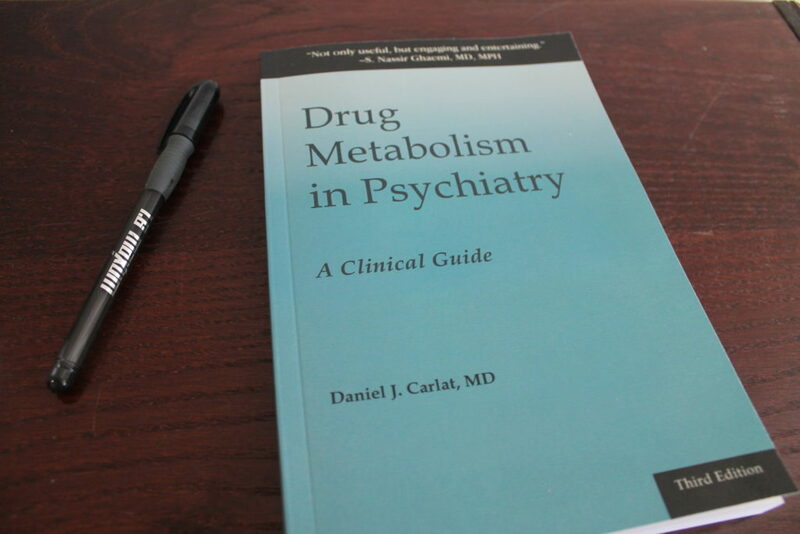 In straightforward language, Dr. Carlat teaches the basics of drug metabolism, providing clinicians more insight into how psychiatric drugs behave (or misbehave!) once their patients take them. 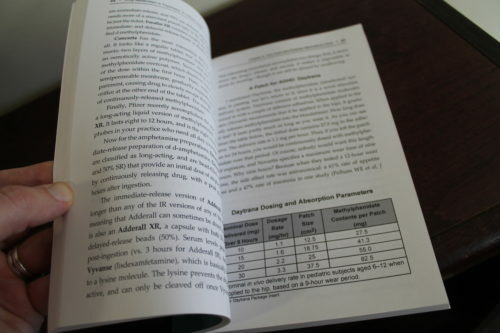 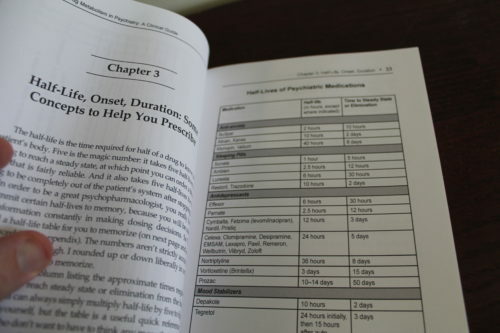 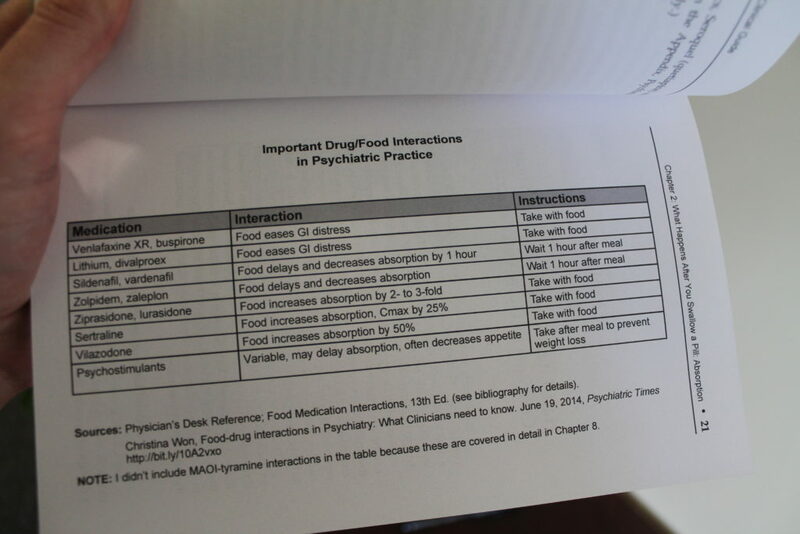 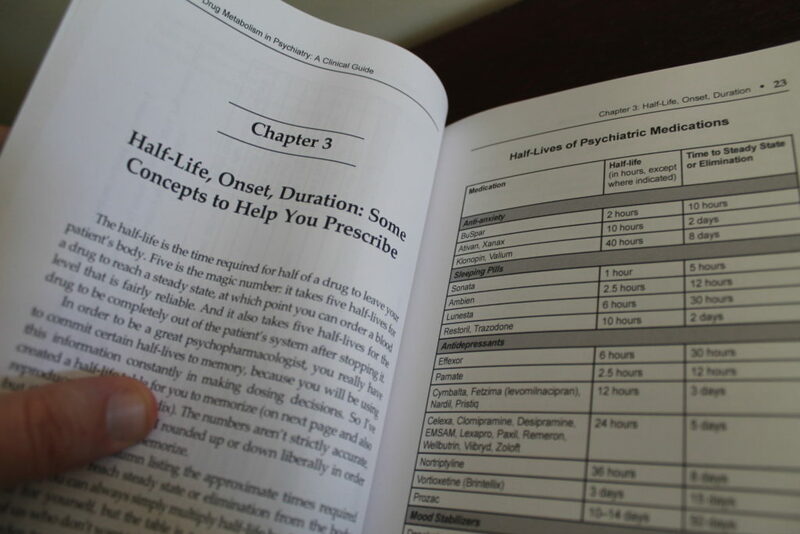 The book also includes a series of unusually practical drug interactions charts that prescribers will find invaluable as they make medication decisions. 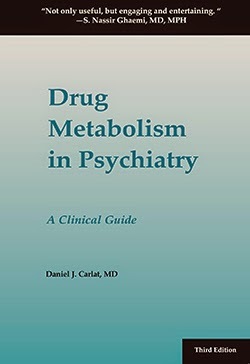 Authored by Daniel J. Carlat, MD, this is the third edition of Drug Metabolism in Psychiatry: A Clinical Guide. This book comes with optional access to one 75-question, 6 credit, optional CME quiz to take online.